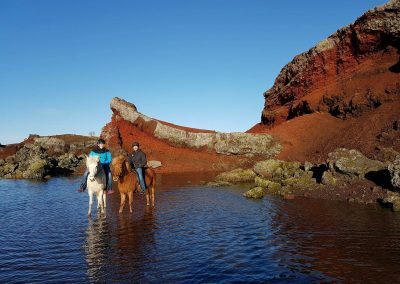 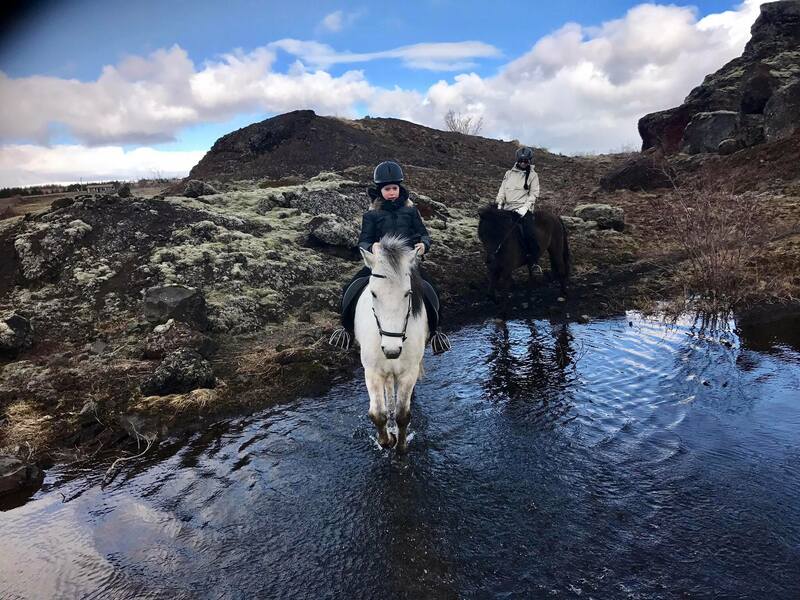 Our afternoon tour takes you through small forests at Hólmsheiði hills and the bizarre lava formations of Rauðhólar, which are clusters of 5200-year-old pseudo craters. 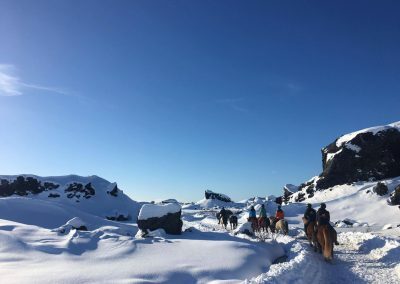 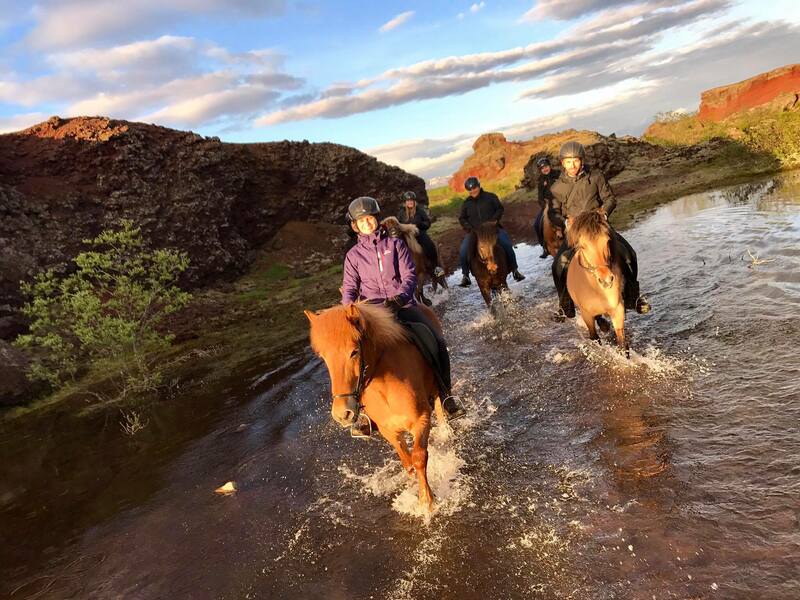 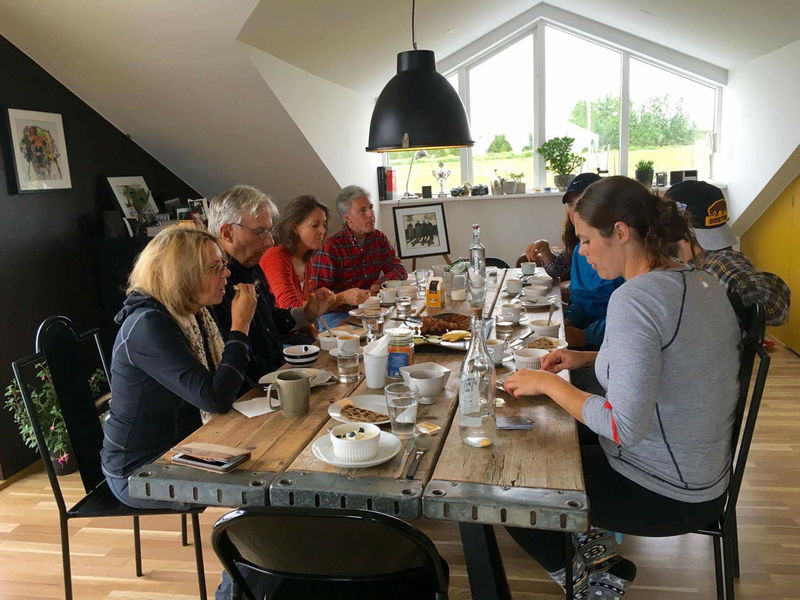 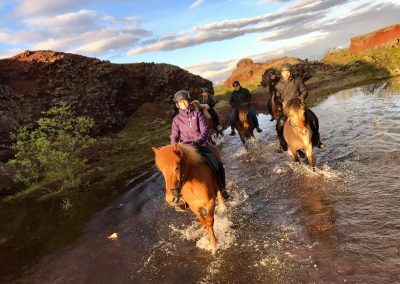 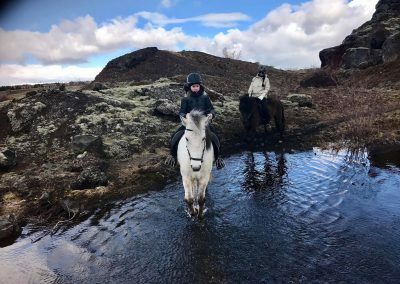 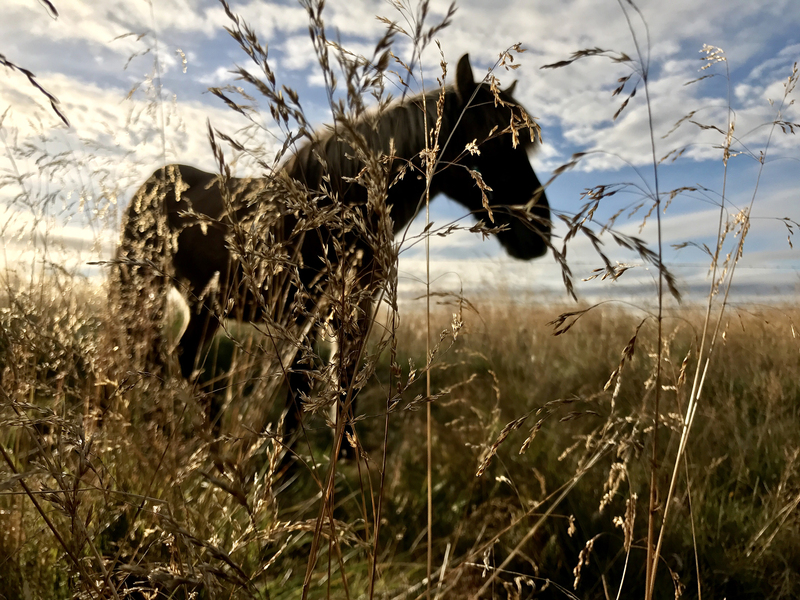 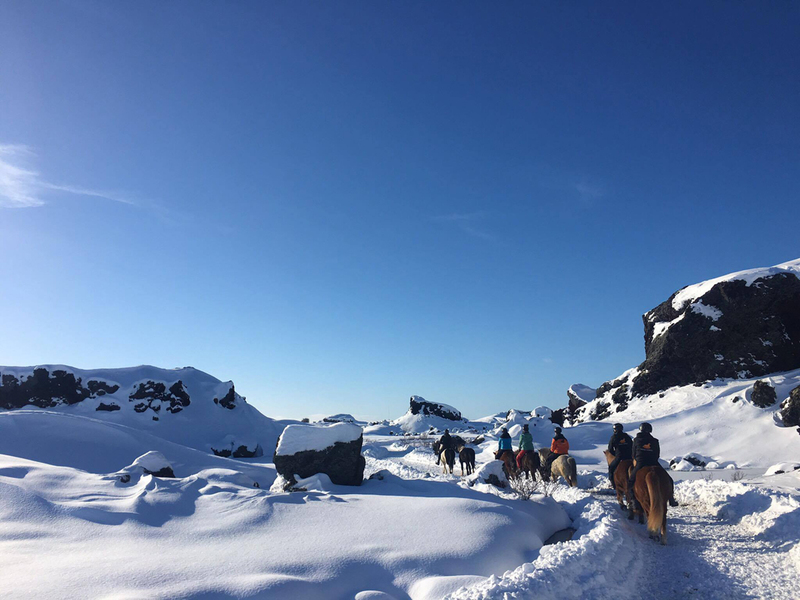 We start with a short riding lesson and end the tour with a light meal at our Viking Horses home, including traditional Icelandic snacks such as Icelandic flatbread with smoked lamb, deep-fried sweetbread “kleina”, beverages and coffee. 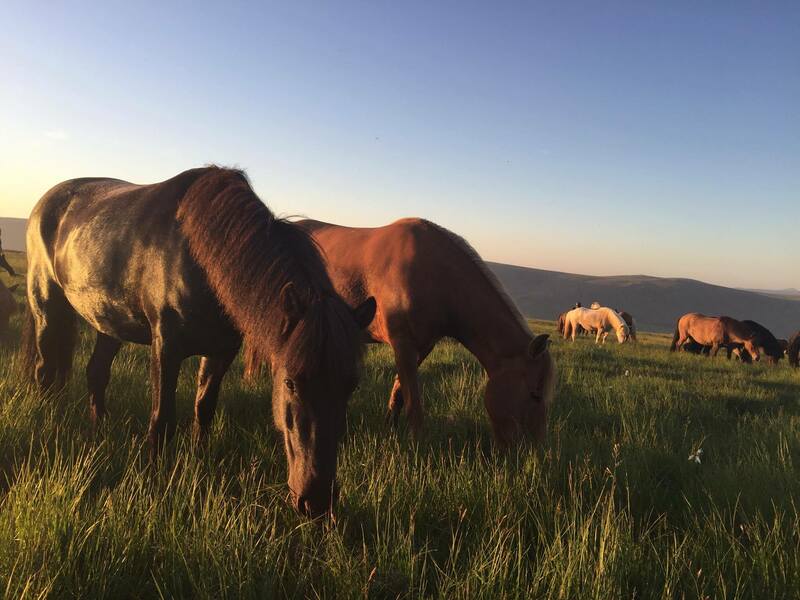 Pick-up at your accommodation is at 14:00, the drop-off is around 17:30.